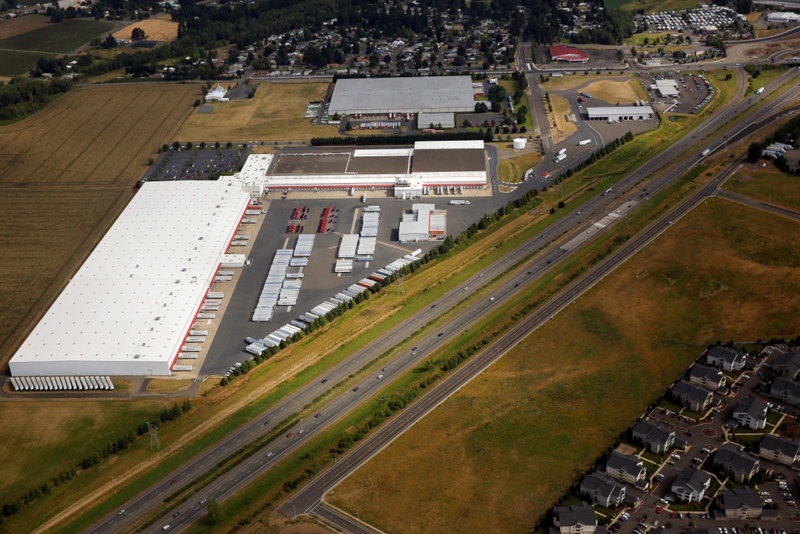 Project Description: This multi-phase industrial site development covered more than 65 acres for a major Winco Foods distribution center. 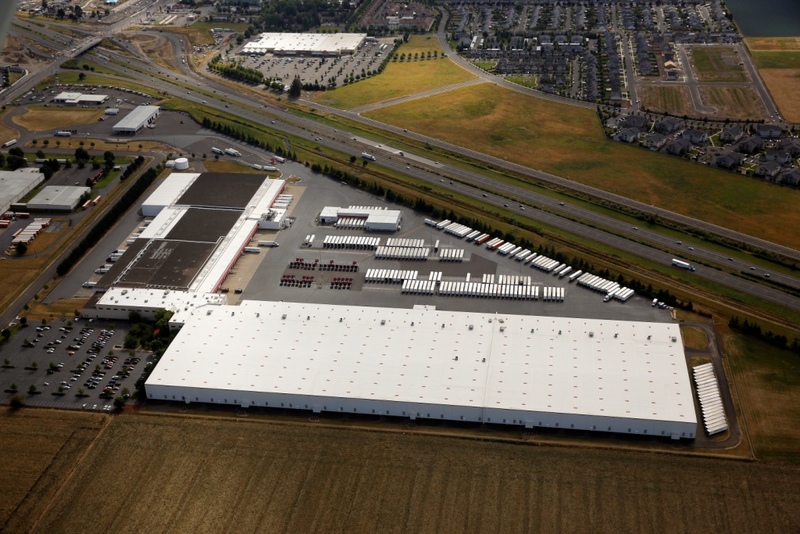 Site improvements included warehouse, cold storage and freezer space, office space, fueling station, truck wash, onsite parking for over 250 trucks and over 400 passenger vehicles. Storm drainage covered five drainage basins with separate detention systems and discharge points. 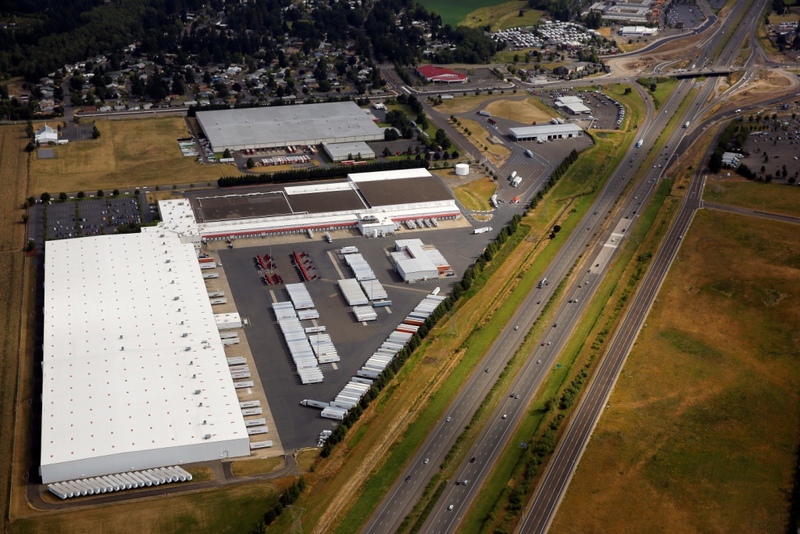 Off-site improvements included design for the 1700 foot extension of Woodland Avenue, 1000 feet of widening of Highway 214 to a five-lane section, and improvements to the Interstate 5 northbound off-ramp at Exit 271.